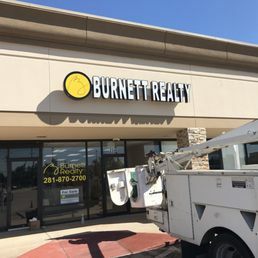 Established in 2002, Burnett Realty Homes is a privately owned, service oriented company dedicated to providing top quality real estate services to property owners and clients that are looking to buy a house in the Friendswood, TX or surrounding areas in the Greater Houston Area. Backed by over 57 years of experience in the public service sector and over 33 years of real estate production, Burnett Realty Homes stands out as the premier real estate authority to clients looking for expert assistance. 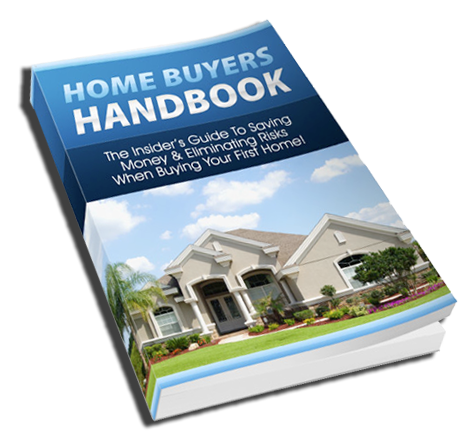 Home buyers and home sellers alike can count on us to guide them through the home buying or selling process and help them make the best decisions based on their needs and budget. We invite you to come in and meet us. At Burnett Realty, we work for you!